As the dramatic, made-for-television 2012 Republican presidential primary carries on, California is mostly left on the sideline. The outcome of the national Republican race will likely be determined prior to California’s June primary, and President Obama’s eventual victory in the California general election is all but a foregone conclusion. The California election may be lacking suspense, but that has not always been the case. The 1968 presidential election was surely one of the most dramatic in modern history, and California was front and center. In 1964, Democrat Lyndon B. Johnson had won the presidency with an unprecedented 486 electoral votes to Barry Goldwater’s 52. But Johnson’s term was marred by race riots in Los Angeles, Cleveland, Detroit, and other cities. Violence on the domestic front was matched by escalation of the Vietnam War abroad. The president’s initial popularity had taken a dramatic nosedive. In the first Democratic primaries, Johnson faced anti-war Minnesota Senator Eugene McCarthy. 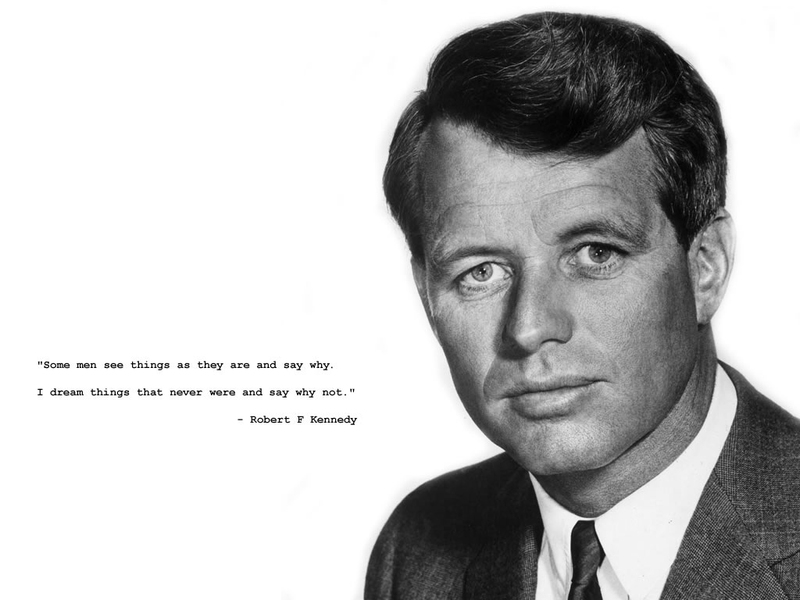 After the president’s anemic win in the New Hampshire primary, a second anti-war Democrat was encouraged to enter the race: New York Senator Robert F. Kennedy. Faced with unforeseen competition, Johnson decided to drop out of the fray, and the more conservative Vice President Hubert Humphrey entered. Humphrey made a strategic decision to focus his campaign on states where party members, rather than the general vote, controlled the delegates, thus exempting himself from the California primary. The California Democratic primary would be a competition between two anti-war candidates—Robert F. Kennedy and Eugene McCarthy—for the largest delegate prize in the nation. From Ronald Reagan to Arnold Schwarzenegger, the entertainment industry has long influenced California politics. The situation in 1968 was no different. In the run-up to the state’s primary, powerful celebrity committees were created to support the candidates. Chaired by Andy Williams, the “Hollywood for Kennedy” committee rounded up a star-studded group, including Bill Cosby, Warren Beatty, Bobby Darin, Henry Fonda, Gene Kelly, Kirk Douglas, Sammy Davis Jr., Candice Bergen, Rosemary Clooney, Sidney Poitier, and Jefferson Airplane. The committee organized elaborate galas that were nationally televised. McCarthy also galvanized a few Hollywood glitterati, though his list—Paul Newman, Dustin Hoffman, Paul Simon, and Art Garfunkel—wasn’t of the same magnitude as Kennedy’s. Frank Sinatra chose to support Humphrey. But even with his star power, Kennedy couldn’t count California an inevitable win. In fact, just a week before the showdown in the Golden State, McCarthy won Oregon, considerably dampening Kennedy’s momentum. On the other hand, McCarthy was widely seen as a spoiler. The Minnesota senator’s ultraliberal stances—recognize Communist China, remove J. Edgar Hoover from the FBI, end the Vietnam War—were surely too outlandish to lead him to a win at the Democratic National Convention. And should Kennedy beat McCarthy, he still needed to contend with frontrunner Humphrey. At the time of California’s primary, Humphrey was leading Kennedy in the delegate count. In sum, California held the power to set the course for the rest of the race. If Kennedy lost California to McCarthy, Humphrey’s lead would become insurmountable. If Kennedy could eke out a win, the nomination and the presidency would be within reach. It was do or die in California; the whole country was watching. The climax of the Democratic primary occurred just after midnight on June 5th in Los Angeles’s Ambassador Hotel. The polls closed at 8:00pm with the vote too close to call. The candidates waited a tense four hours before the results were released. Kennedy had won, by a four percent lead. He gave an impassioned and optimistic victory speech, thanking his wife Ethel, César Chávez, and his dog Freckles. Television film of the speech ends with the timestamp 12:14.47am. As Kennedy left the stage, bodyguard William Barry abruptly changed the Senator’s exit route so that Kennedy could greet more supporters in another room of the hotel. 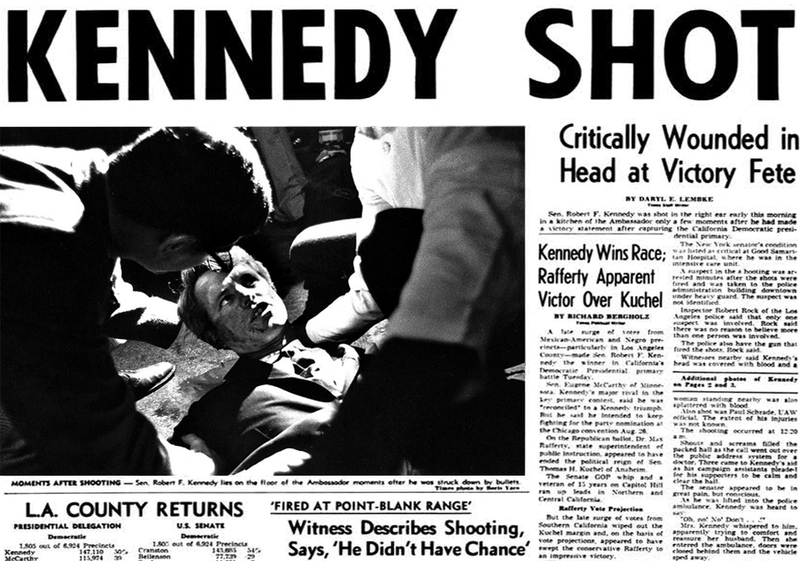 Kennedy was led through the hotel’s kitchen, where he stopped to shake hands with hotel staff. Former Pasadena City College student Sirhan Sirhan lunged at the candidate, firing eight bullets from a concealed revolver. Witnesses and bodyguards tackled the young assailant, but it was too late. The forty-two-year-old Senator was killed. Sirhan Sirhan initially claimed he murdered Kennedy to protest the senator’s support of Israel; later he would say he had no memory of the assassination. Although the nominating convention was nearly three months away, the Democratic primary effectively ended that night. Following Kennedy’s assassination, Humphrey coasted to victory, as expected, and faced Republication Richard Nixon in the general election. California, Nixon’s home state, was one of the closest state races, and was narrowly decided in favor of Nixon. In the general election, Nixon eked out a win of less than one percent of the popular vote. Ironically, Nixon would deliver on a few promises of the liberal McCarthy, including formalizing relations with China and ending the Vietnam War. He even delivered the eulogy for J. Edgar Hoover. On March 2, 2011, Sirhan Sirhan was denied parole. He is currently housed at Pleasant Valley State Prison in Coalinga, California. 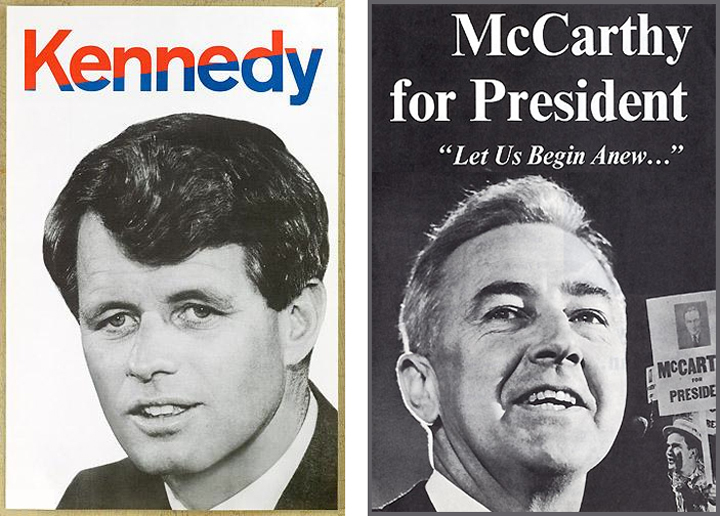 The Pop History Dig, “1968 Presidential Race, Democrats,” by Jack Doyle. 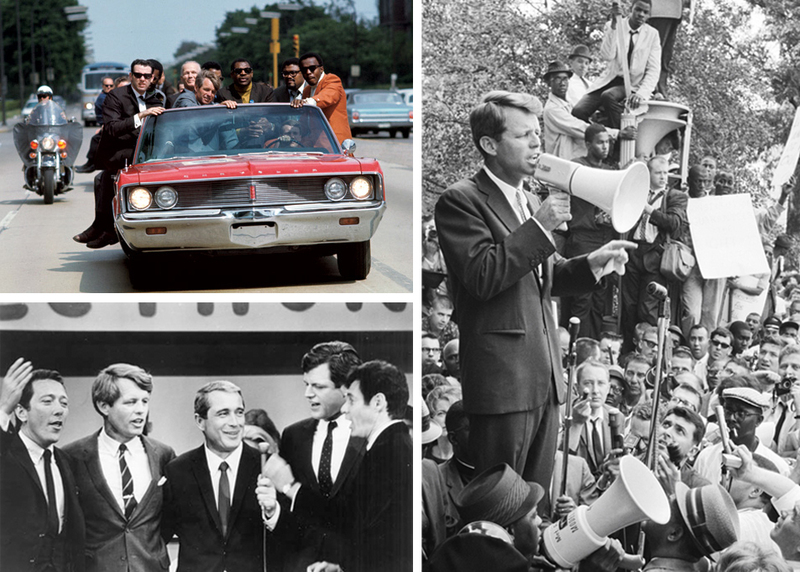 Huffington Post online, “Here's What RFK Did in California in 1968,” by Joseph A. Palermo. Truetv.com, “The Assassination of Robert F. Kennedy,” by Joseph Geringer. Los Angeles Police Department, Investigation Summary of the Senator Robert F. Kennedy Assassination. People of the State of California v. Sirhan Bishara Sirhan, trial transcript. For reports and reflections on OMCA's The 1968 Exhibit, check out Jennifer Modenessi's series on the OMCA Blog.